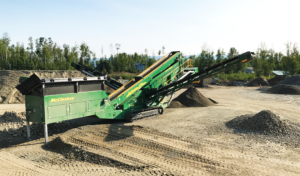 ALASKA GRAVEL PRODUCER PURCHASES NEW MCCLOSKEY S190 THROUGH BISON IRON | Bison Iron Corp. 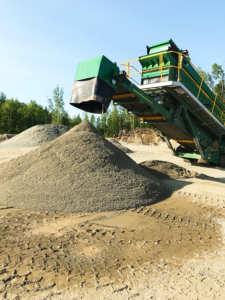 When it came time to upgrade to a bigger, higher production screening plant the customer did his research and compared all the brands…. It all came back to quality and productivity! 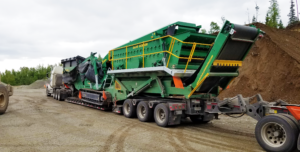 Bison Iron’s McCloskey S190 20′ x 5′ Track Mounted Screening Plant ticked all the boxes for the client, and the deal was signed. 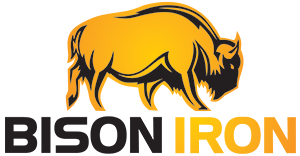 Upon delivery – Bison Iron travelled to site and got to work installing the new screener. The customer was immediately impressed with the high end finish and McCloskeys superior attention to detail. 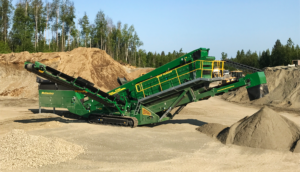 From the excellent paint job to the vulcanized chevron main product conveyor belt, this machine exceeds all expectations…. 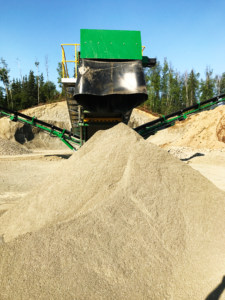 The customer is ecstatic with the productivity and the high quality aggregate the S190 Triple Deck produces.